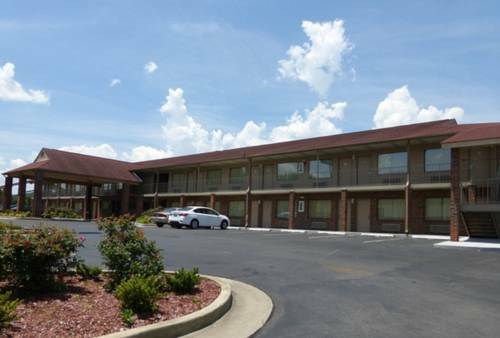 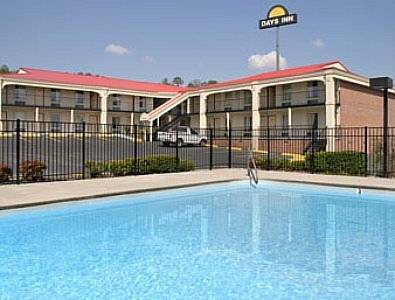 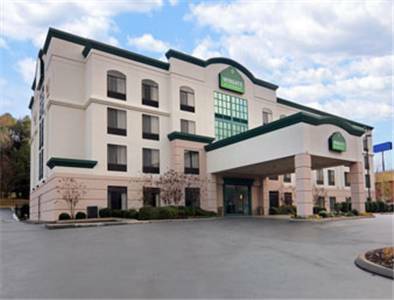 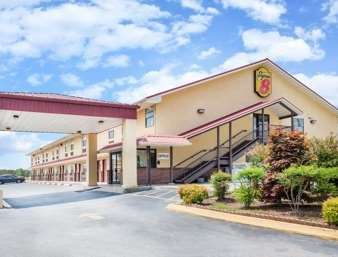 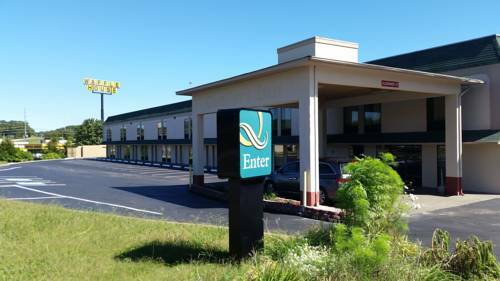 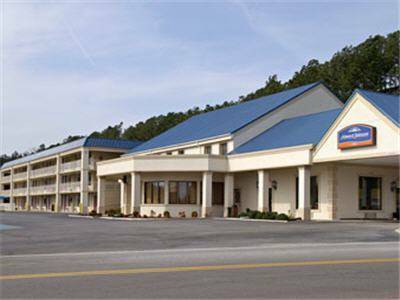 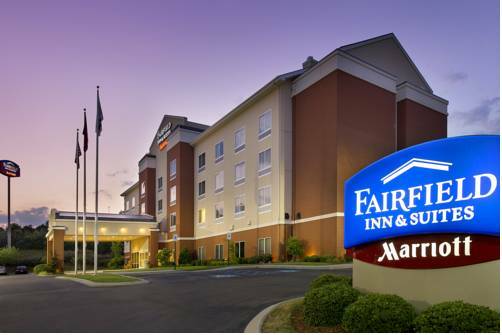 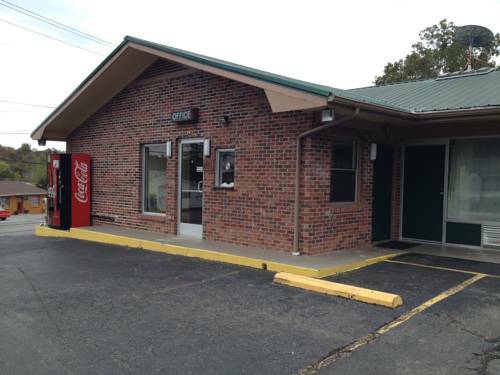 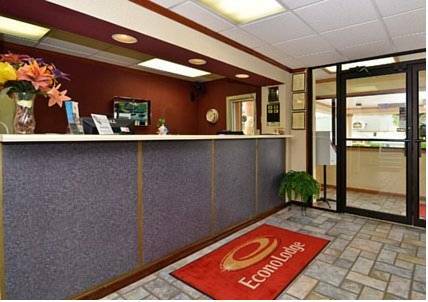 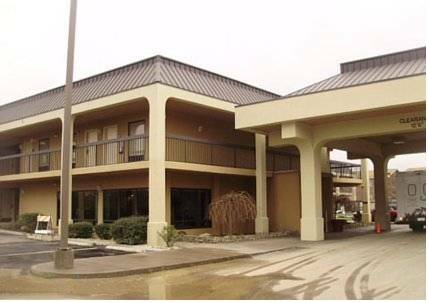 La Quinta Inn & Suites Cleveland presents you a delightful site in Cleveland, Tennessee, where you’re guaranteed to find merriment and relaxation. 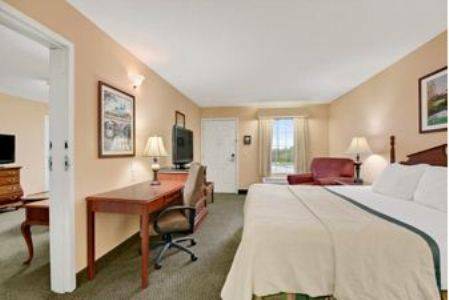 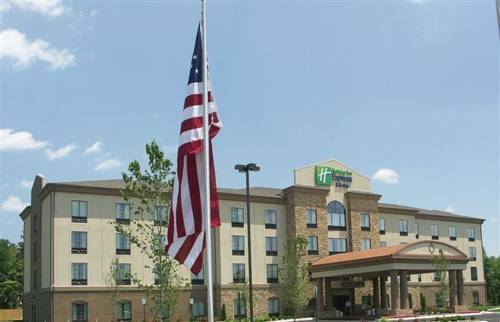 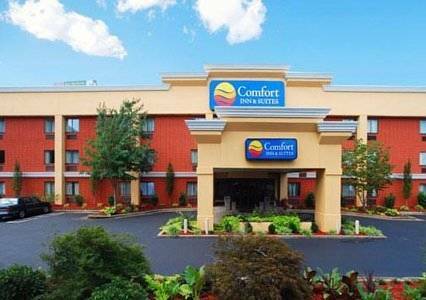 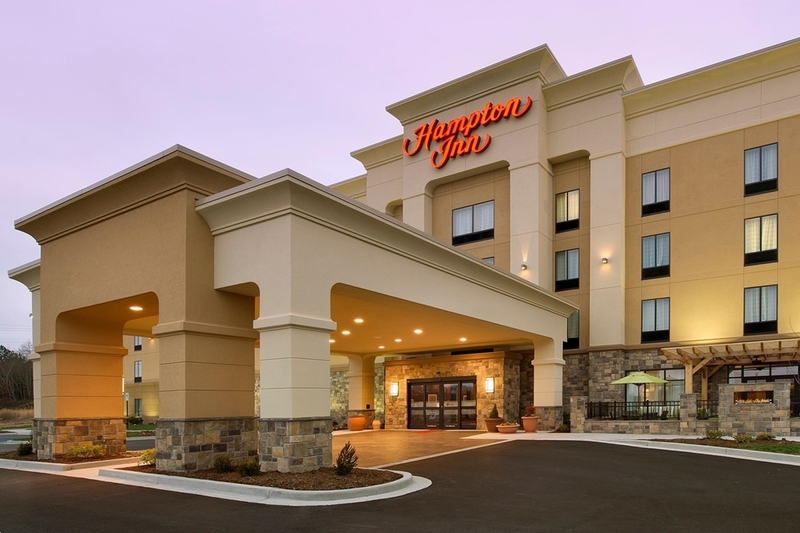 These are some other hotels near La Quinta Inn & Suites Cleveland, Cleveland. 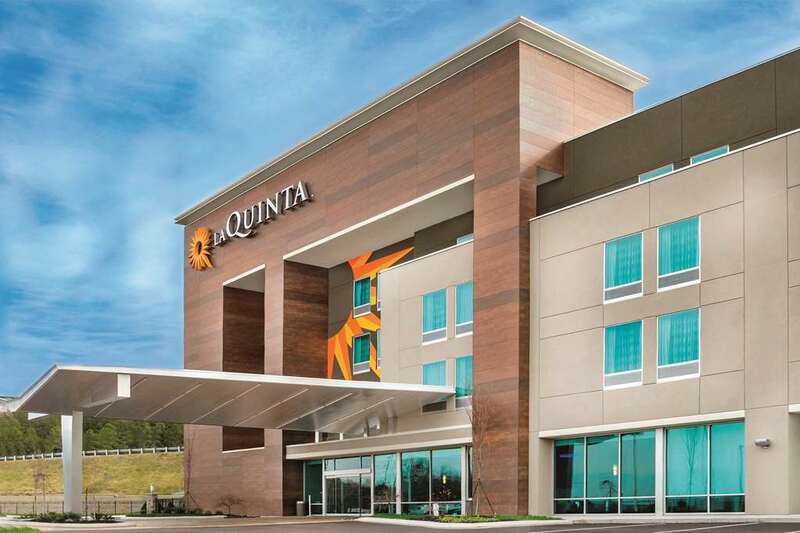 These outdoors activities are available near La Quinta Inn & Suites Cleveland.